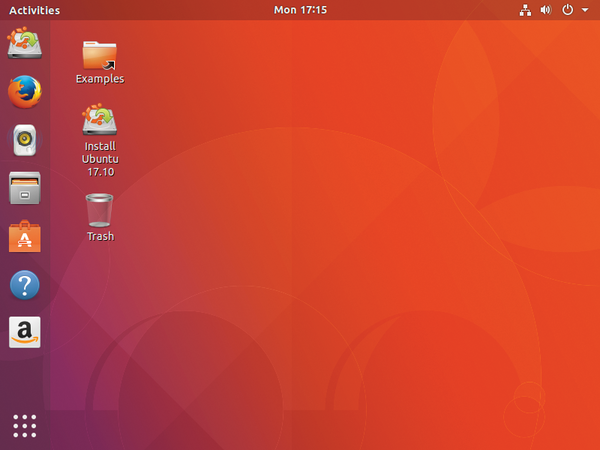 Ubuntu has come full circle and begins again at the top of the alphabet with Artful Aardvark. Version 17.10 is the last release before the 18.04 long-term support (LTS) version; as usual for semiannual releases, you get nine months of security and maintenance updates. This release features Linux kernel 4.13, which includes new KVM features and other enhancements. 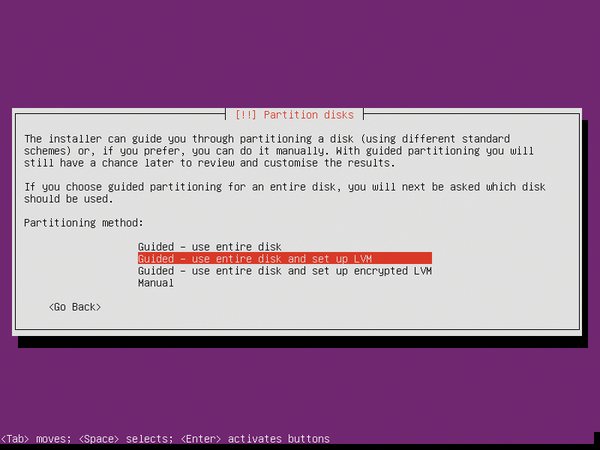 Instead of a partition, swap is now a file that scales to your needs. 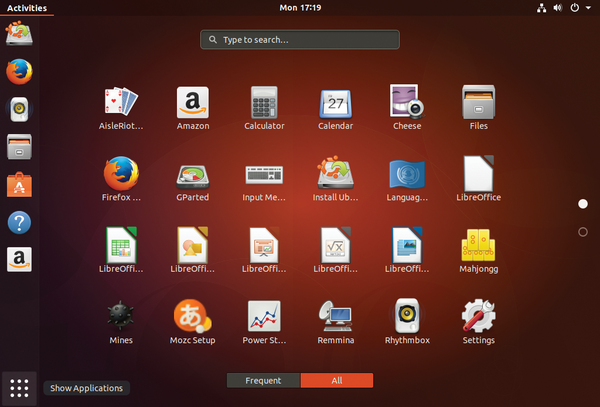 The Live Desktop version now comes with Gnome Shell and GDM as the default display manager. 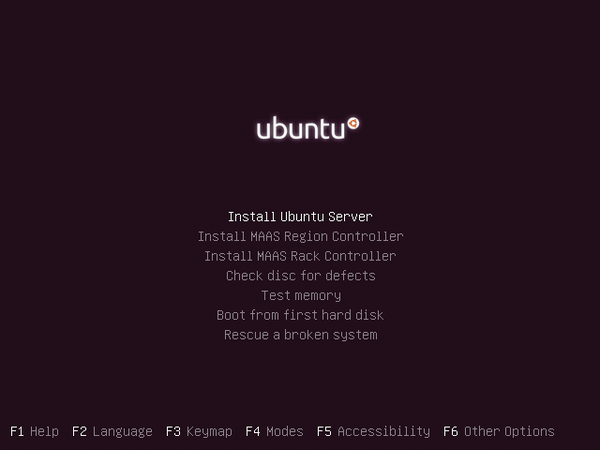 Wayland is the default display server, but the older display server is still available by choosing Ubuntu on Xorg from the cog on the login screen. 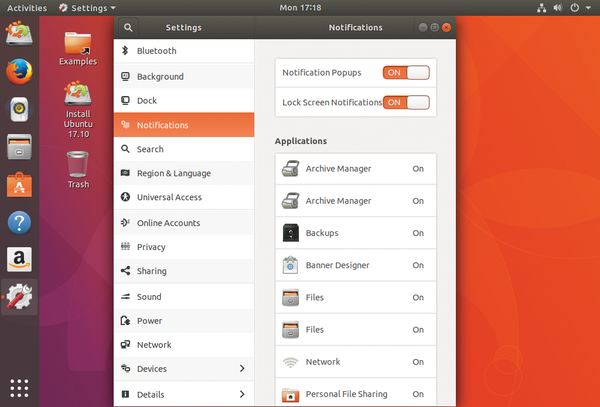 Gnome Shell features a new settings application and a movable dock. Note that "USB printers do not get set up automatically and IPP-over-USB does not work at all. Please set up your USB printer using Devices | Printers" in Gnome Settings. For driverless printing, connect your printer over Ethernet or WiFi or not upgrade to 17.10 until the problem is fixed .